Location, Location, Location!! 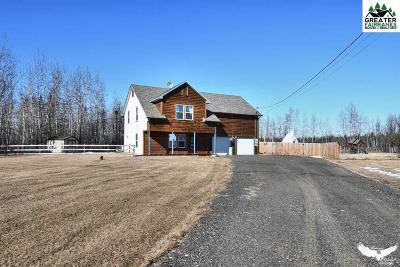 This house is situated in one of the only paved neighborhoods in North Pole while not having all the noise of the City. 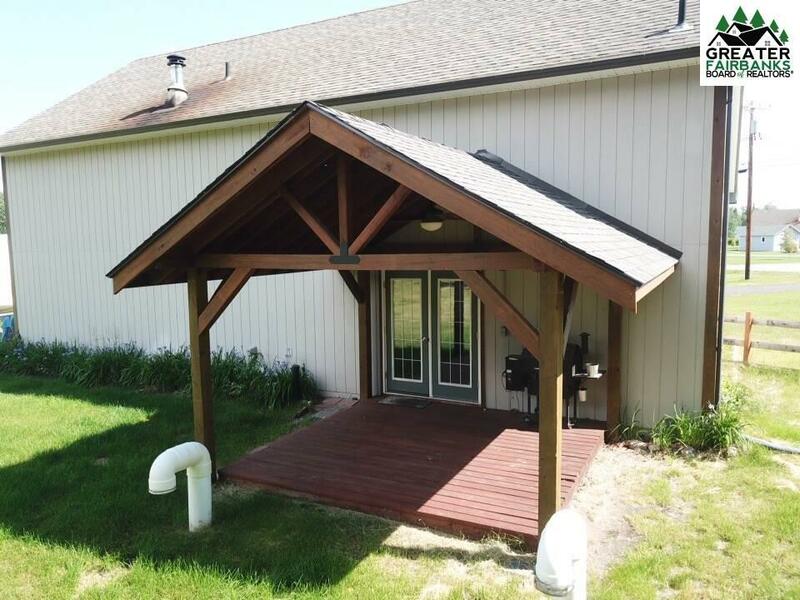 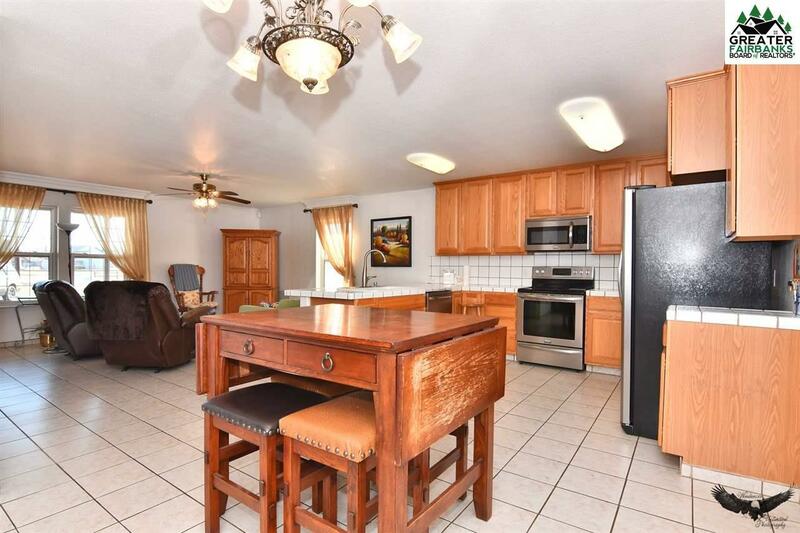 This beautiful home features a huge front yard and the backyard is fenced for furry friends or children. 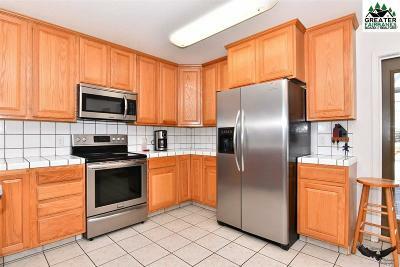 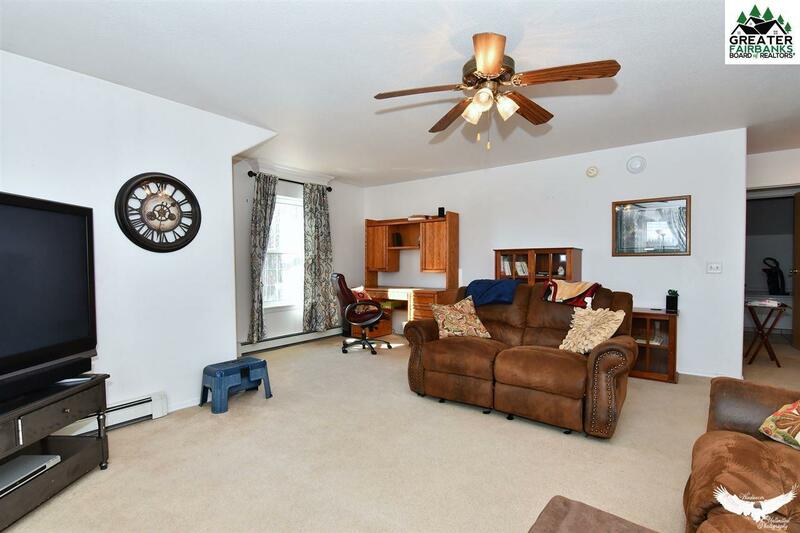 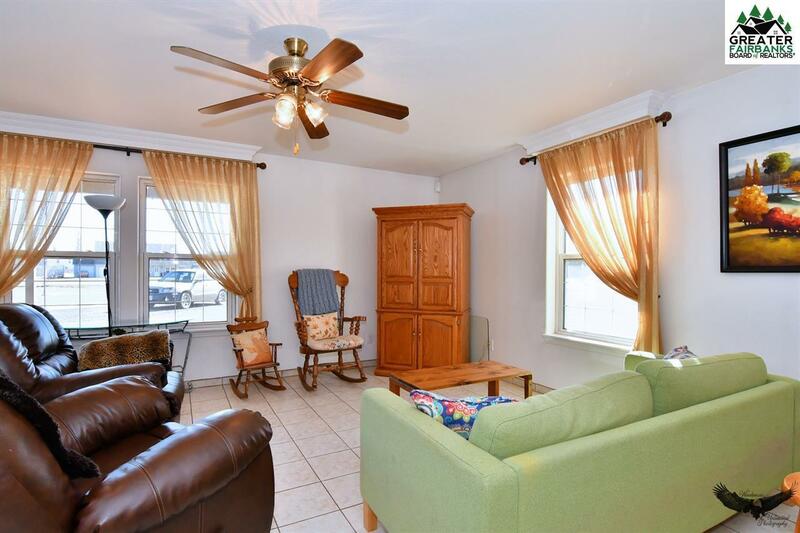 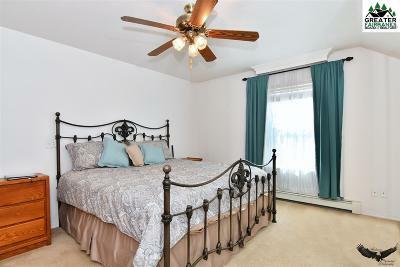 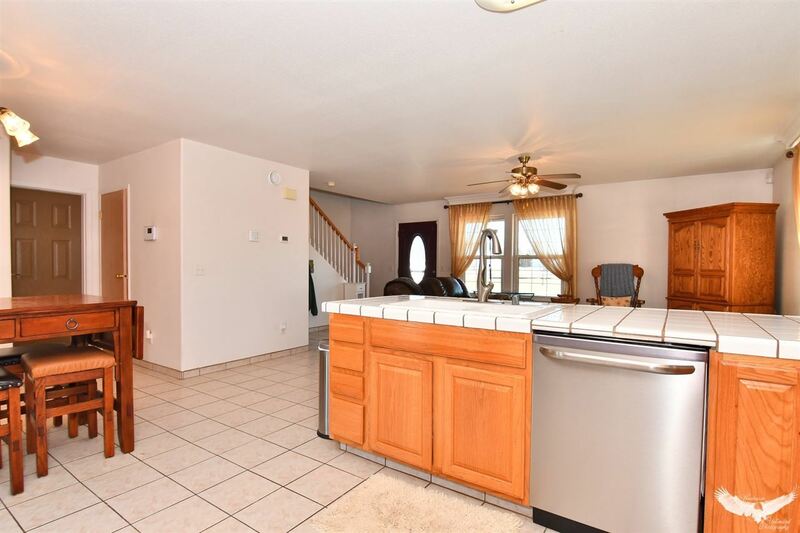 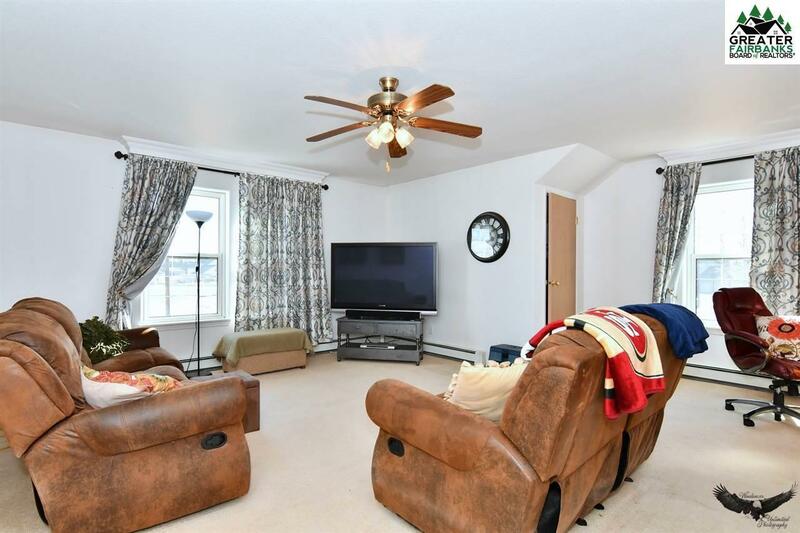 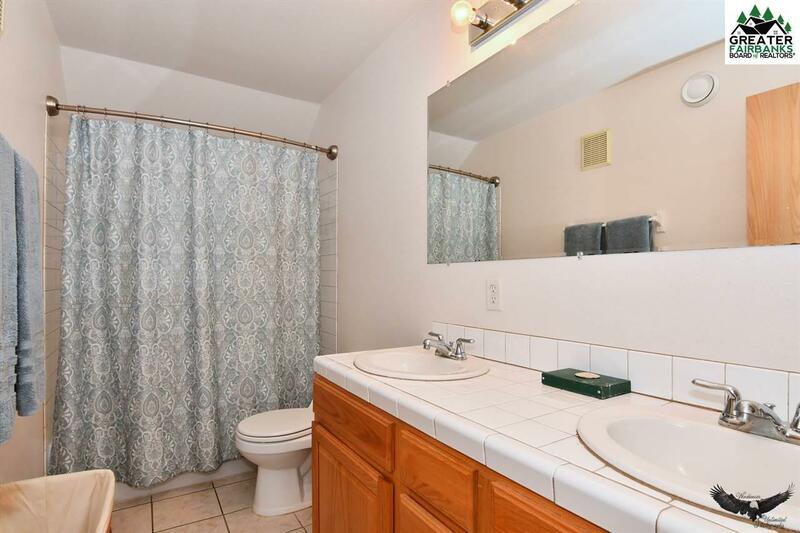 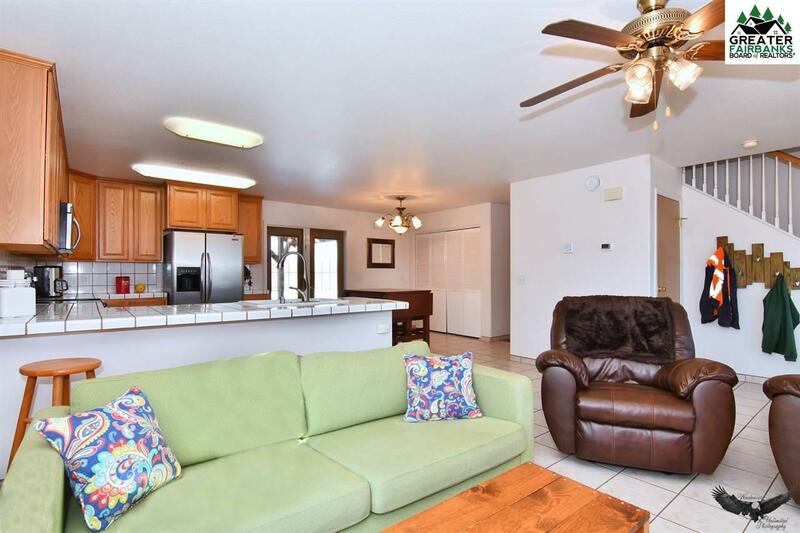 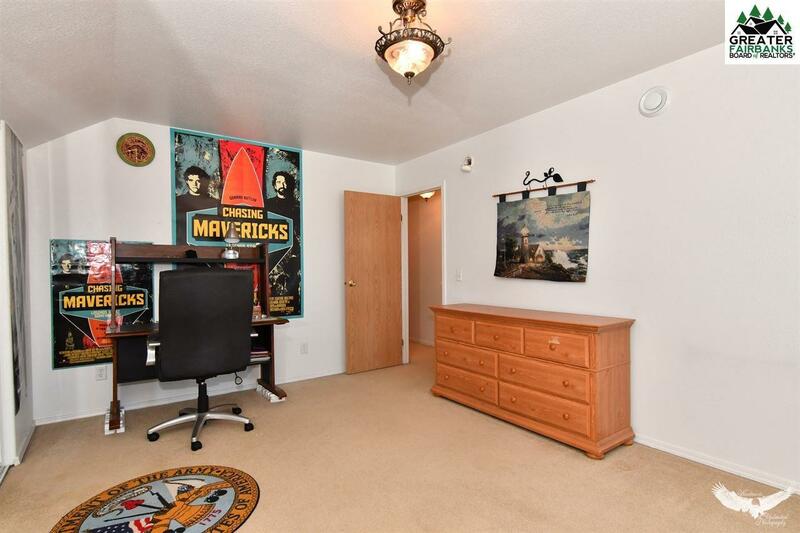 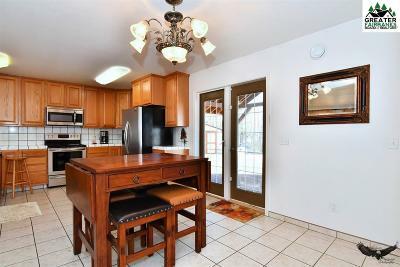 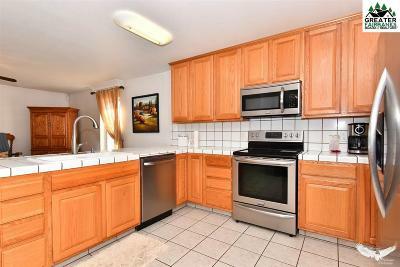 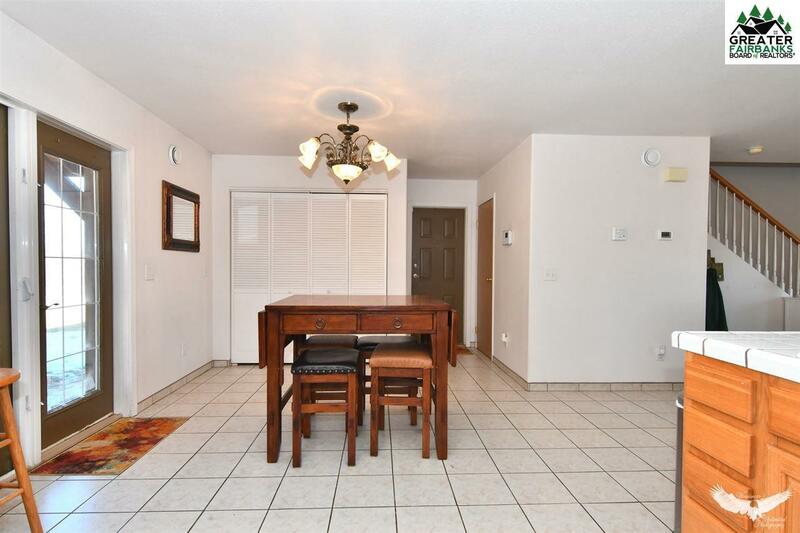 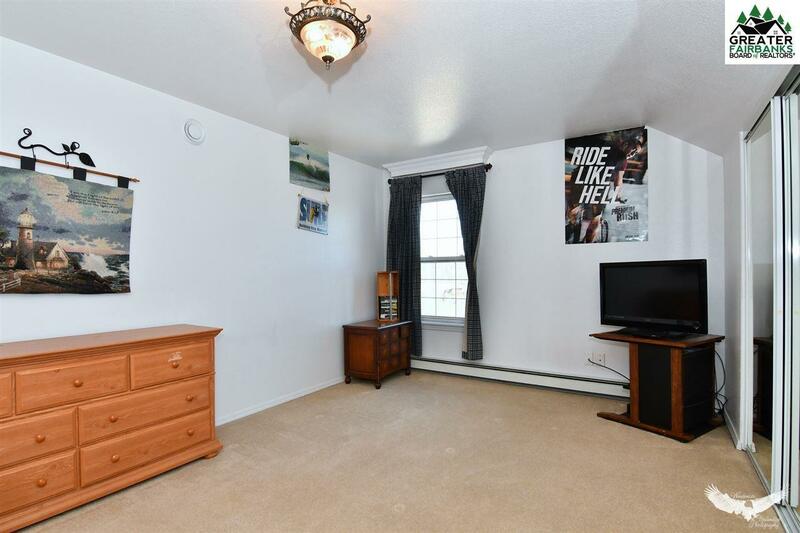 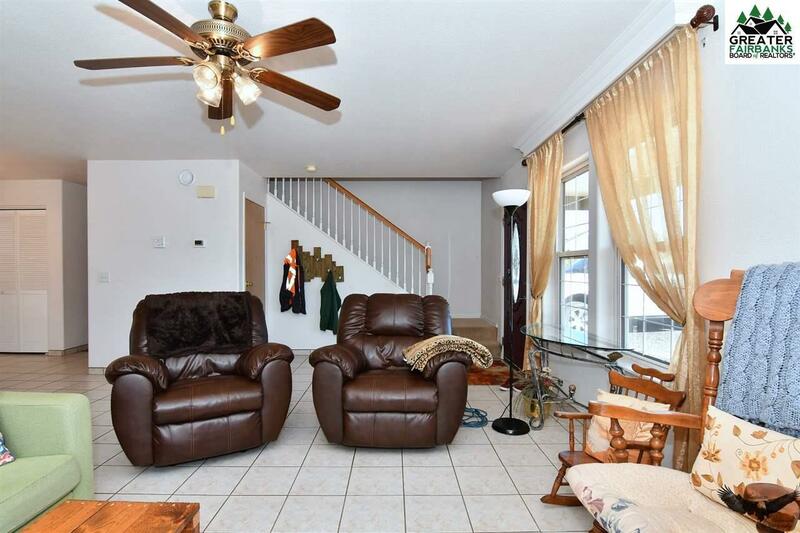 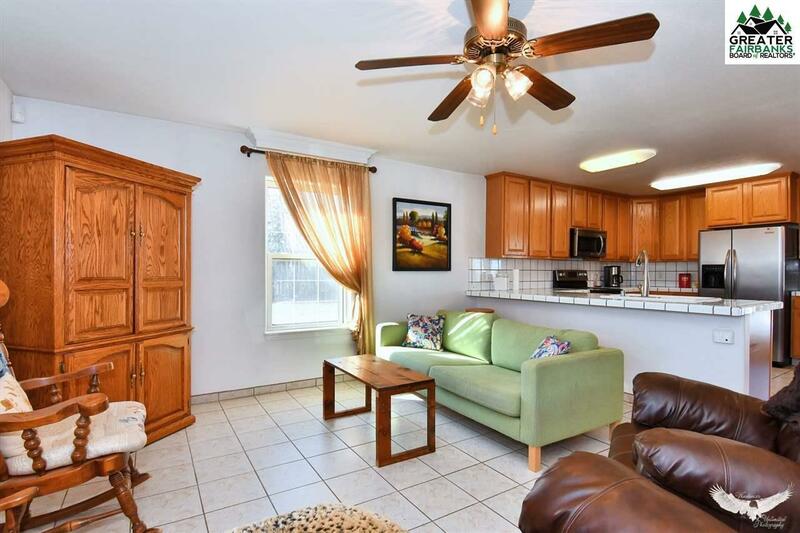 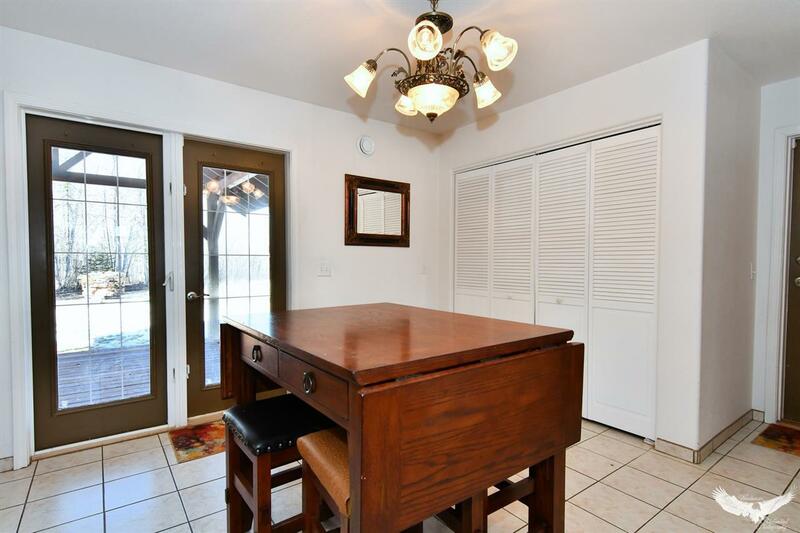 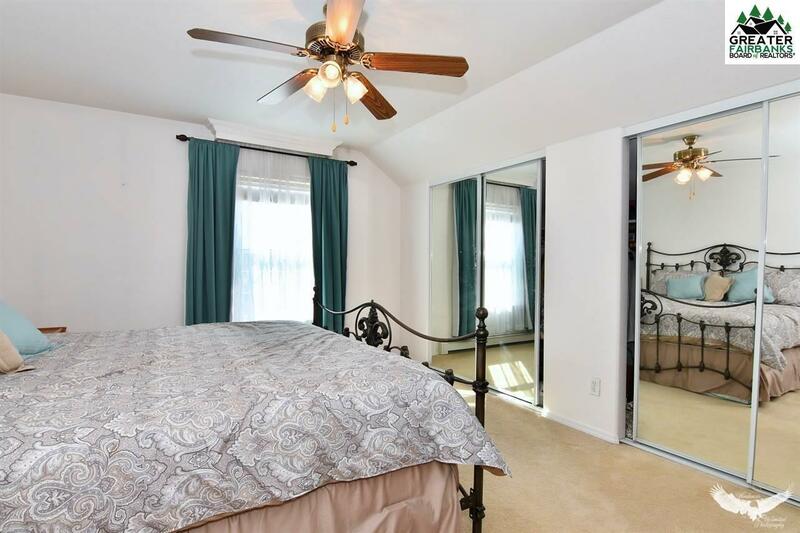 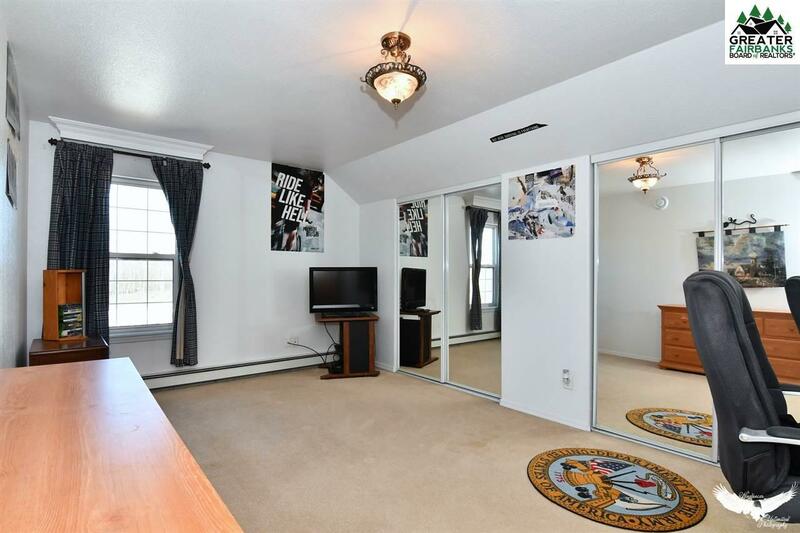 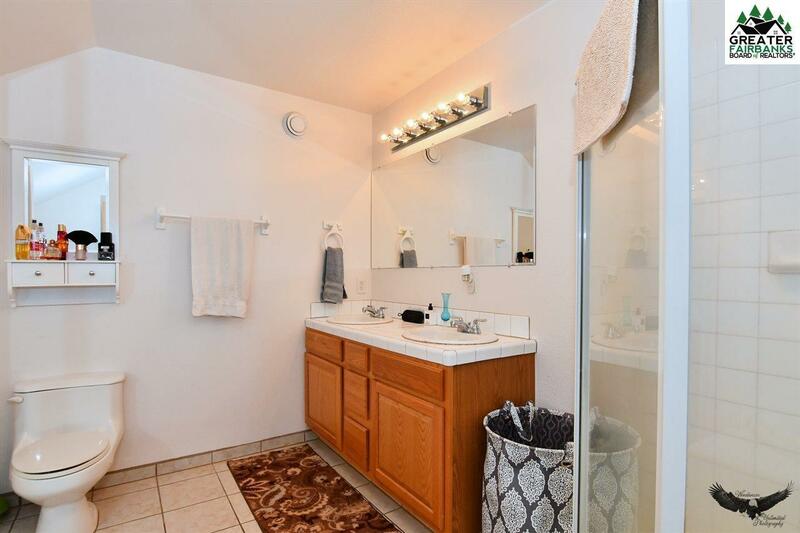 Inside you will find nice tile floors and tile counter tops. 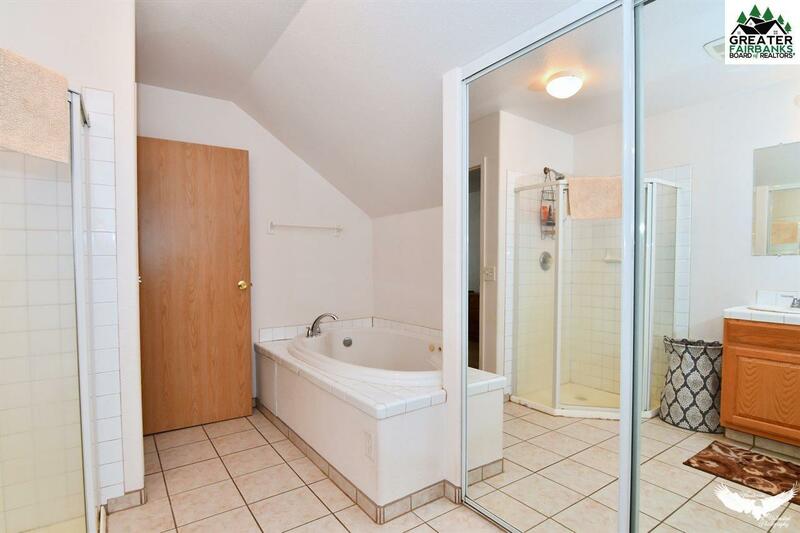 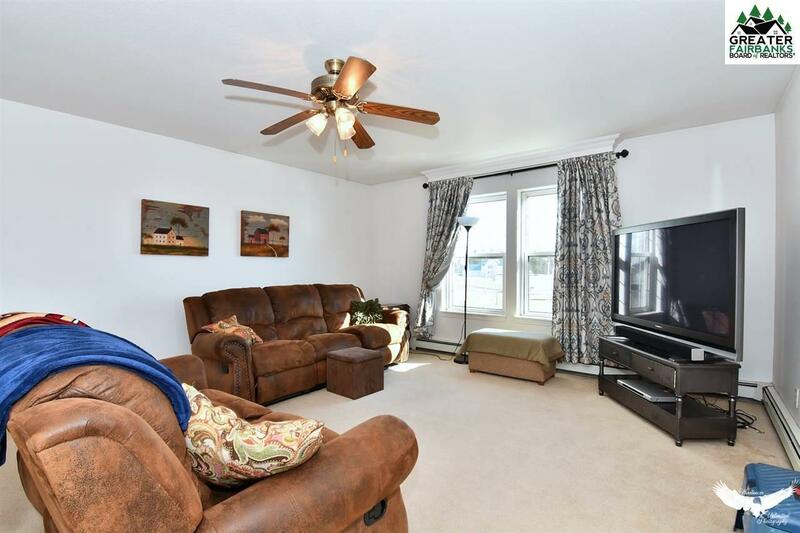 Enjoy lounging in one of the two living rooms and finish your day soaking in the jetted master bathroom tub! 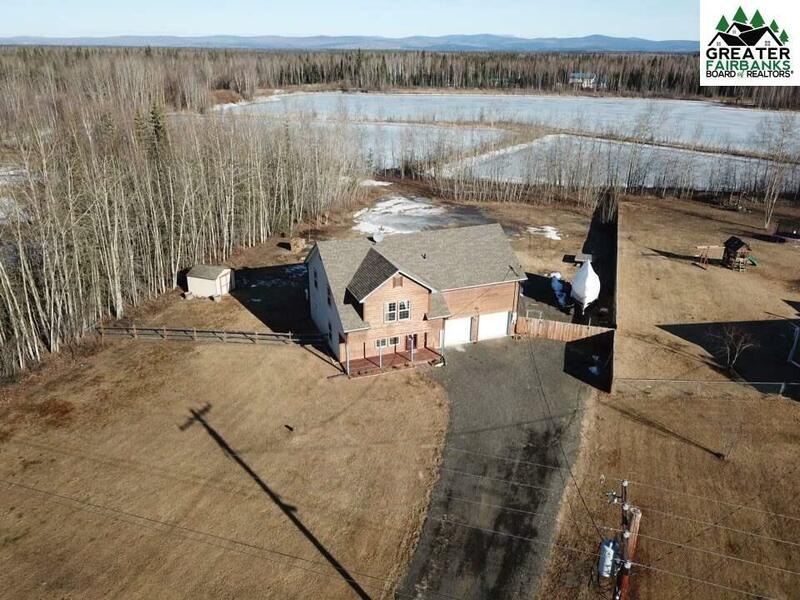 Come take a look and make this home yours!